I promised some corned beef leftover recipes when I posted about the corned beef that’s perfect every time. But then I left on vacation and this languished in my iPhone camera until now. So if you’re like me and you threw your corned beef leftovers in the freezer, try this! I used to work at an Irish Pub and this was one of my favorite things to order. 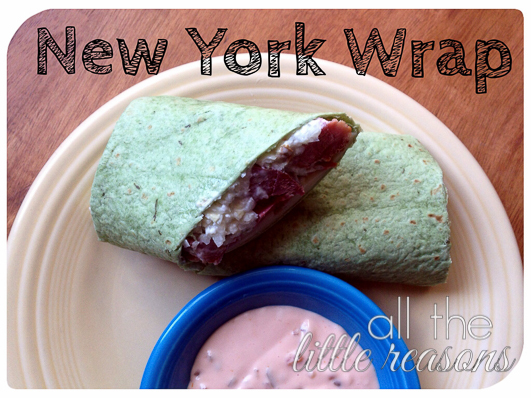 They called it a New York wrap, and it’s essentially cold corned beef, swiss cheese, cole slaw and 1,000 Island wrapped up in a large wrap. I like my 1,00 Island separate to dip it in. 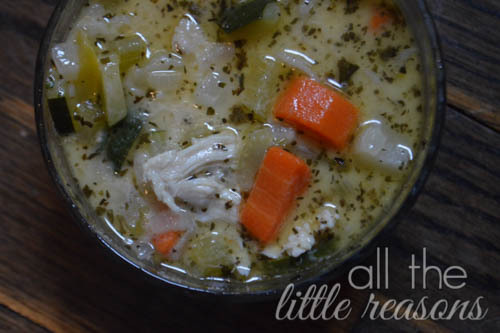 If you’re in the mood for the taste of St. Patrick’s Day a couple weeks later, here’s your meal!